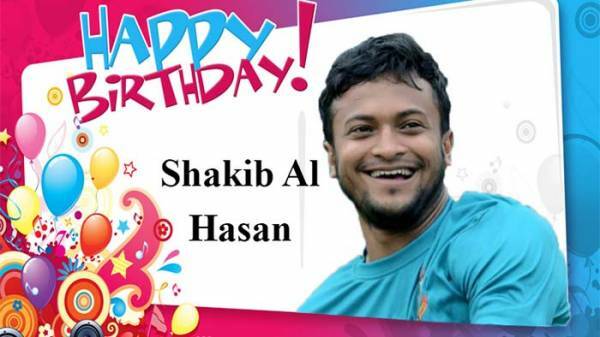 Today is 32nd birthday of the world's all-rounder Shakib Al Hasan. This star cricketer was born on 24th March 1987 in Magura district. Father Mashroor Reza is a football fan, but the boy grew up with bat-ball. 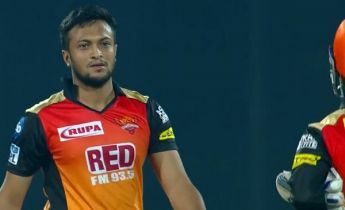 Shakib began cricket in a local club in Magura while his miraculous bowling and batting created exceptional position among his teammate. 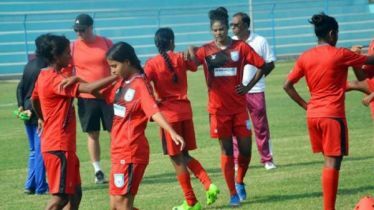 After the interest of son, his father Mashroor Reza admitted him to the Bangladesh Sports Education Institute (BKSP). 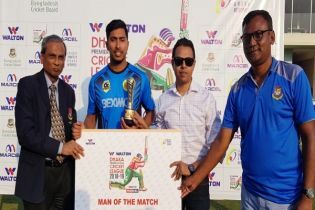 Later, the Bangladesh Under-19 team brought Shakib to the limelight with his impressive performance. In 2006, Shakib made his international debut on the red-green jersey in Zimbabwe’s Harare against Zimbabwe national team. Shakib made his introduction to the Test series against India in the year after the one-day debut. He played his first match in the short format T-Twenty20 against Zimbabwe in Khulna in 2006. Shakib has proved his performance in every format of the sport. He is showing great pride in this era franchise based T-20 league outside international cricket. Played almost all the leagues in the world.